I just sold this Condo at 29 Boston Avenue - Unit 2, Medford, MA . 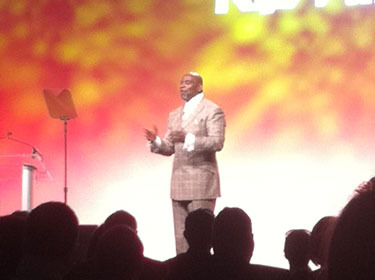 Pursuit of Happyness author Chris Gardner gave a powerful and inspirational presentation at the RE/MAX Fall Conference in Providence, RI. 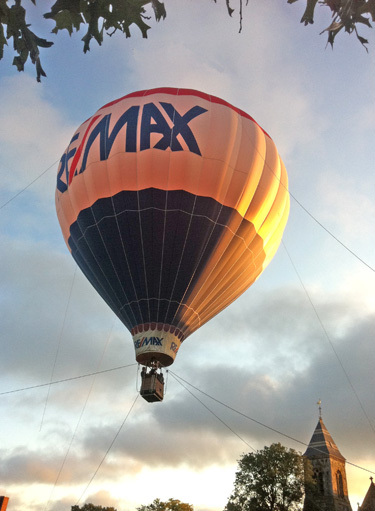 On Sunday, October 2, 2011 the RE/MAX Destiny office offered hot air balloon rides on the Cambridge Common. Great fun for kids and adults.